If you’re thinking about starting 2017 off with kitchen renovations, it helps to get advice from someone who has been there and done it all before. There are key steps you may not have considered, and little tips that could help save you time and money in the long run. 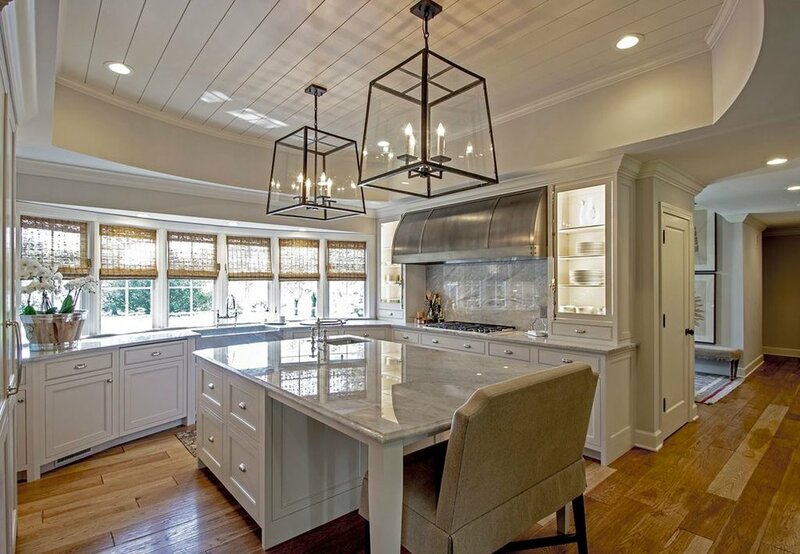 These are 10 important lessons from building and designing a kitchen that will help you stay on track and achieve your dream design. Once you’ve decided to move forward with kitchen renovations, it’s also crucial to delve into your personal requirements. Make a list of your points of pain, and brainstorm interior design ideas to alleviate them. Conversely, it’s also important to preserve what does work for you in your space such as great natural light or original hardwood floors. This seems obvious, but pick out some adjectives to describe your desired style and home decor. Then, eliminate ideas that don’t fit in. Having a defined style makes it easier to stay on track and not be overwhelmed with all the options available to you. It’s absolutely possible to get great value with Edmonton interior design, but it’s also important to do your research and set a limit so there aren’t any surprises. Open kitchens are amazing, but if you have a big family it might not be realistic to sacrifice counter space for open space. 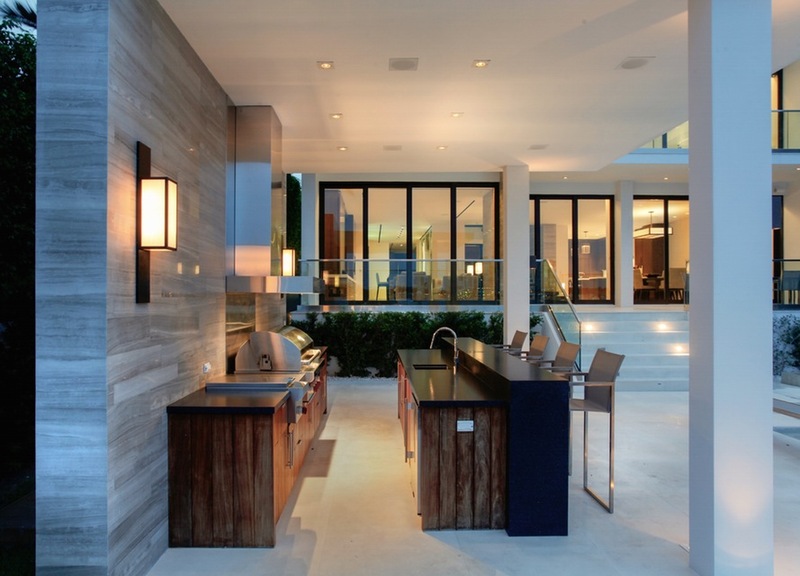 If you want the best of both worlds, consider a compromise such as adding an island to your kitchen layout. This can be much more challenging than it sounds. 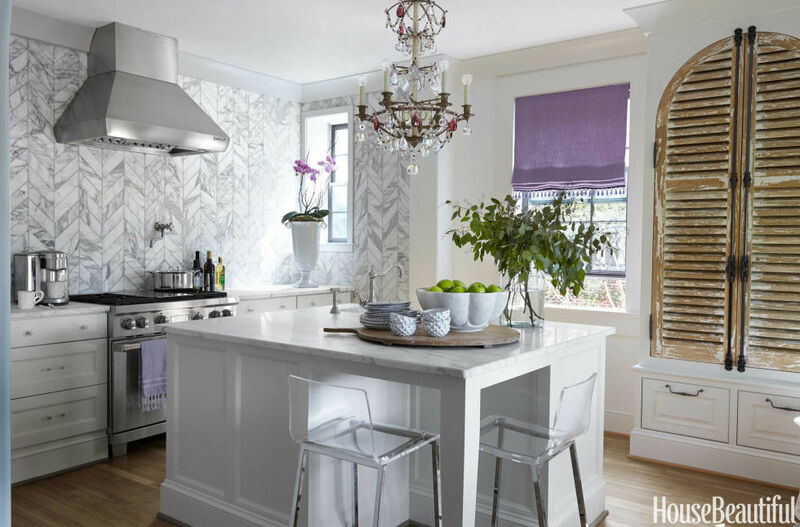 Keep your kitchen design in check, and don’t get carried away with too many bold elements and design trends, or you’ll end up with clutter instead of comfort. Somewhere along the way you may need to change some aspect of your original plan. Keeping an open mind and staying flexible makes these decisions much easier to take on. Even if you’re a highly visual person, it can be extremely challenging to visualize every tone, finish, and texture. This is when you should consult a professional to help you achieve exactly the look you want and prevent having to do anything twice. You’re the one that’s going to live in your space, so if you aren’t sure about something it’s okay to take a time out and make your decisions carefully. This is a big one. Hiring a professional to help can actually save you money and time. They can prevent mistakes, spot potential problems in your plans, and tell you with certainty what is going to work (and what isn’t). 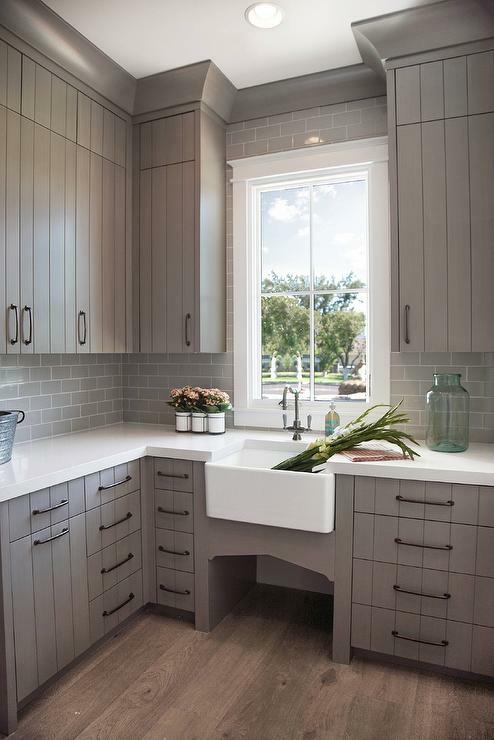 When you’re ready to start your kitchen renovations, the experts at Jostar will be ready to help.